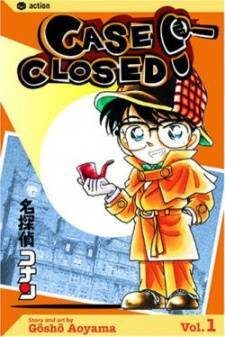 Scenario: Catherine Mclaughlin, Ran and Shinichi's old homeroom teacher, is getting married but is poisoned before the wedding even starts. Several suspects are caught on video, including Catherine's father, Kiyonaga McLaughlin and Tony, the groom. Fingerprint analysis show that some prints are missing from the can. 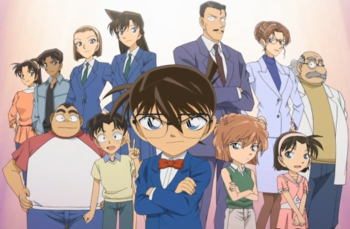 Conan, through Sonoko Suzuki, identifies Tony as the culprit. Tony discloses that Kiyonaga indirectly caused of his mother's death. Catherine's friend reveals that Catherine was aware of this past but chose to marry him anyway, because he was her childhood love. A message from the hospital announces Catherine's surgery to be a success and Tony cries with happiness. Tony is sent to prison where he marries Catherine three years later.